Amanda graduated from the University of Stellenbosch in 1992 with a BA LLB. She commenced her articles at the then Findlay & Tait (now Bowman Gilfillan Inc.) in January 1993. She completed her articles and remained on at Findlay & Tait where she established and grew the Family Law Department. She obtained her Masters in Family Law in 1997. Amanda was appointed as a partner of Bowman Gilfillan in March 1999. She has practised exclusively in Family Law since 1995. 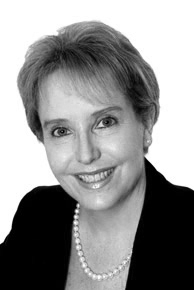 In 2007 Amanda, together with her partners Anton Neethling and Grant Wiid, established a boutique family law practice, Catto Neethling Wiid Inc.
Amanda is a family law mediator and was a founding member of FAMAC. She is furthermore a longstanding member of the Law Society of South Africa’s Specialist Committee on Gender Law and is a member of the Cape Law Society’s Specialist Family Law Committee and High Court Committee. Amanda is a committee member of and past president of the Cape Town Attorneys Association, an association of approximately 1400 practising attorneys, on which she has served as a committee member for 11 years. 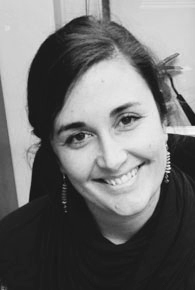 Amanda is a member of various working groups which give input into the case flow management of the Cape High Court and the Western Cape Regional Courts. Amanda is a fellow of the International Academy of Matrimonial Lawyers. She is frequently consulted in international matters where she has provided evidence as an expert to foreign courts. Amanda is a guest lecturer and external examiner at the University of Cape Town Law Faculty. Anton graduated from UCT in 1999 with a BA LLB. He commenced his articles at Findlay & Tait (now Bowman Gilfillan Inc) in 2000. He joined the Family Law Department in 2001. 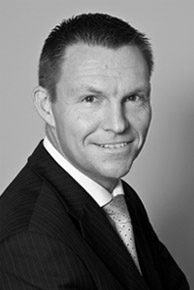 In 2004 he was appointed as a Senior Associate of Findlay & Tait and worked as a specialist family lawyer. Anton is currently practising as a director of Catto Neethling Wiid Inc, specialising in divorce law, maintenance, domestic violence and care and contact applications. Grant graduated with a BA at UCT in 2000. In 2001 he graduated with a LLB. He commenced his articles at Findlay & Tait (now Bowman Gilfillan Inc) in 2002. He joined the Family Law Department in 2003 and was appointed as Associate in 2004. In 2006 he was appointed as Senior Associate. Grant is a notary public, having been admitted as such in 2006. Grant is currently practising as a director of Catto Neethling Wiid Inc, specialising in divorce law, the drafting and registration of parenting plans, antenuptial contracts, financial analysis, parental responsibility and rights matters, as well as maintenance claims in divorce. Querida graduated from the University of the Western Cape in 2011 with a LLB degree and commenced her articles of clerkship at Catto Neethling Wiid Inc. in January 2011. In 2012, she completed a Muslim Personal Law course at the University of Cape Town, which included a study of the origin and development of Shari’ah (Islamic) law, the Muslim Marriages Bill and the current legal position of persons married in accordance with Shari’ah law. Querida was admitted as an attorney in February 2013 and immediately took up an Associate position at the firm. Querida has recently been appointed as Senior Associate and is currently growing her practice, with a special interest in divorce, maintenance and care and contact in respect of minor children. Angelo graduated from UCT in 2009 with a BSocSci degree, having majored in Politics and Economics. In 2012 he graduated on the Dean’s Merit List with a Postgraduate LLB degree (UCT). In 2013 he attended the School for Legal Practice where he completed the full time practical legal training course, graduating top of his class. 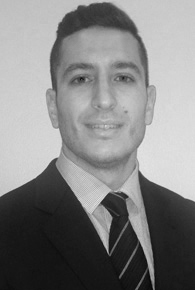 Angelo commenced his articles with Catto Neethling Wiid Inc. in July 2013. 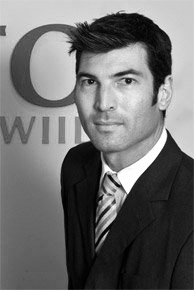 Angelo was admitted as an attorney on 1 August 2014 and has taken up an appointment as an Associate of Catto Neethling Wiid Inc.
Angelo has a keen interest in family law, in particular the ongoing developments in our laws relating to divorce and maintenance. 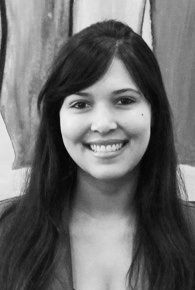 After completing her degree abroad while living in Doha, Qatar, Lexi returned home to Cape Town to attend articles and be admitted as an attorney. Lexi was accepted into the full-time Practical Legal Training Course at UCT, which she feels provided her with invaluable knowledge and preparation for the legal world. After completing the attorneys’ exams, she began her articles in February 2012, and was admitted as an attorney in March 2013. In May 2014, she joined Catto Neethling Wiid Inc as an associate. Her passion for Family Law is evident and stems from the joy she receives from being able to see the difference being made, every day. Nico graduated from the University of Stellenbosch in 2008 with an LLB degree and in 2010 with an LLM degree in Mercantile Law, whilst working full time in the music industry, before deciding to enter the legal profession. 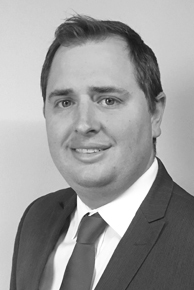 After completing his articles Nico was admitted as an attorney in February 2013 and joined Catto Neethling Wiid Inc. as a Senior Associate in January 2018. Nico is currently a member of the Cape Law Society’s Specialist Magistrate’s Court Committee and the Cape Town Attorneys’ Association. Nico specialises in general litigation (High Court and Magistrate’s Court) and has a keen interest in financial analysis and investigations.